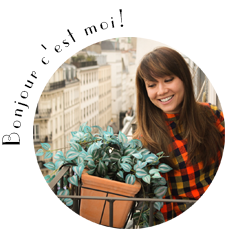 My Parisian Island: New York, New York - Have fun being a tourist! New York City! There is a reason why this incredible and dynamic city has inspired some of the most well-known songs recognized around the world. From Frank Sinatra’s “New York, New York”, to The Ramones “53rd St. and 3rd”, when you are in the Big Apple you can’t help to feel anything other than in an “EmpireState of Mind”. A global power city, New York City never sleeps! The pulse of this metropolitan is always pumping and there is no surprise at the energy of the city and its influence on, finance, commerce, media, art, fashion, research, technology, education, and entertainment. Whether you live in New York City or are a tourist, NYC is a magnificent city to take some time to visit a few of the most iconic places it is known for. My sister who lives in New York City took a New York minute and came along with me to see the sights. Home of the "Great White Way"! In 1904, the New York Times built the Times Tower on 43rd street just off Broadway to replace its downtown premises. The square in front of the building was called Longacre square, but was soon renamed Times Square. The name is now used for the area between 40th and 53rd street and 6th and 9th avenue. At the start of the First World War, Times Square was the center of the Theater District and attracted a large number of visitors. This made the square an ideal place for billboards. In 1917 the first large electric display billboard was installed. Eleven years later, the first running electric sign was lit for the first time, to announce Herbert Hoover's victory in the Presidential elections. 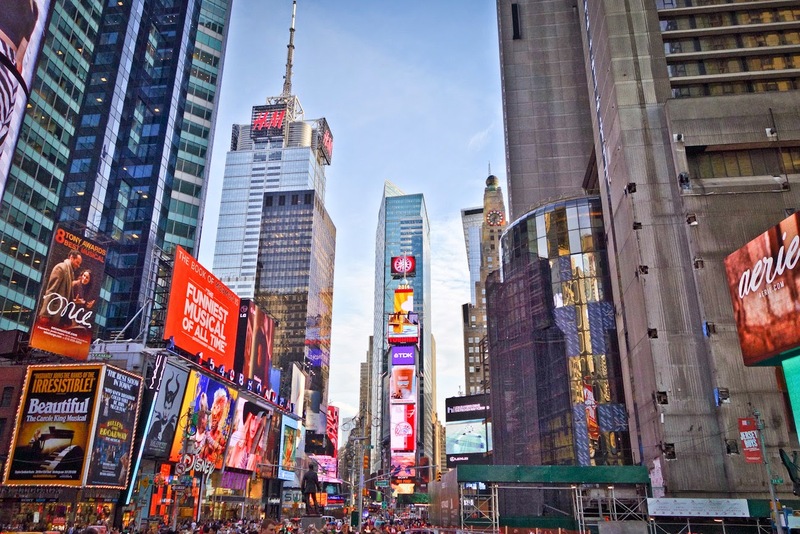 Times Square – also known as "The Crossroads of the World", or "The Center of the Universe" – is still known as the brightly illuminated hub of the Broadway Theater District, and is one of the world's busiest pedestrian intersections in New York City. I wouldn't want to walk through this sensory overload nucleus every day, but from time to time walking through this sea of lights and the “colorful” regulars it attracts is definitely an experience to undertake. 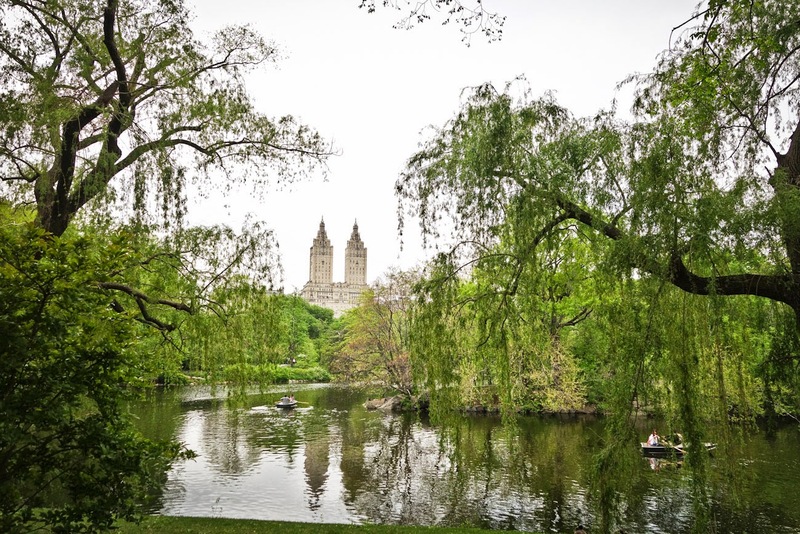 New York's Central Park was originally conceived in the salons of wealthy high society New Yorkers in the early 1850’s as an approach to proving to the Old World that Americans didn’t lack a sense of civic duty and appreciation for cultural refinement. 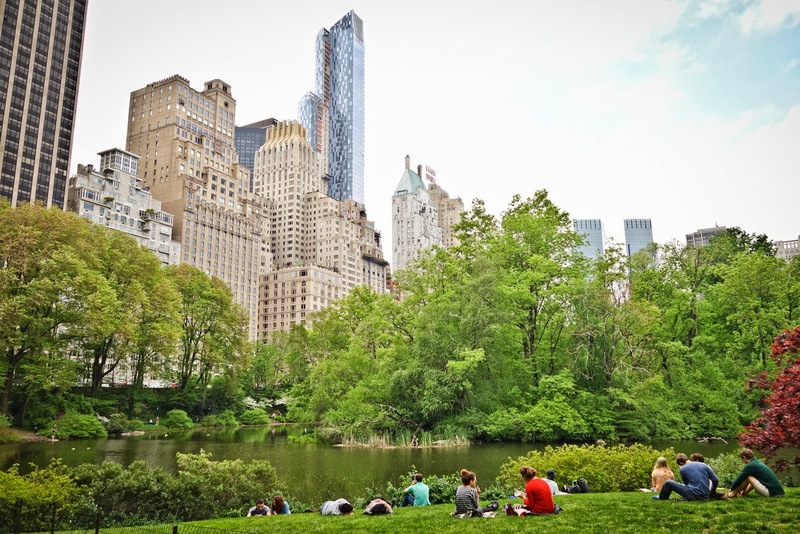 Words and conversations finally materialized and after a decade of work and at the cost of ten million dollars (which was paid by the city) New York’s Central park became the first urban landscaped park in the United States. 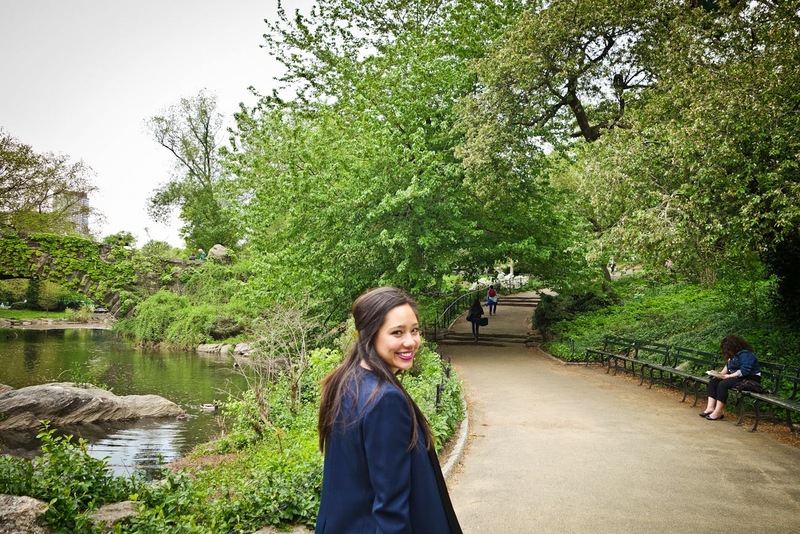 The European elite were awed at tales of the beauty and magical allure of New York’s Central Park. Many of European’s high society even traveled to New York City to see the park with their own eyes. 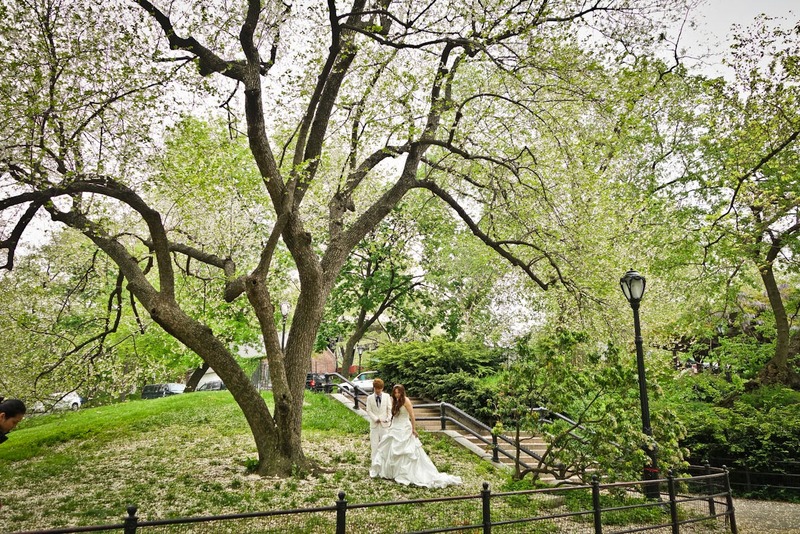 Today, as the major site of most New Yorkers' recreation, the park hosts millions of visitors yearly engaging in such activities as running, roller-blading, row boats,, fine dining at the Tavern on the Green, watching free performances of Shakespeare in the Park, and relaxing and sunbathing in Sheep's Meadow. 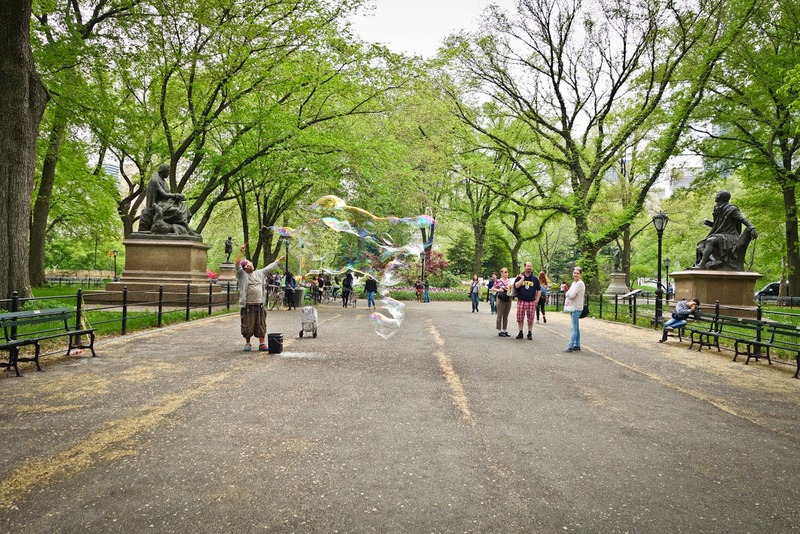 Even in the most modern times we can appreciate the enchanted charm of one of the most famous parks in the world which draws millions of Europeans, Americans and locals alike. 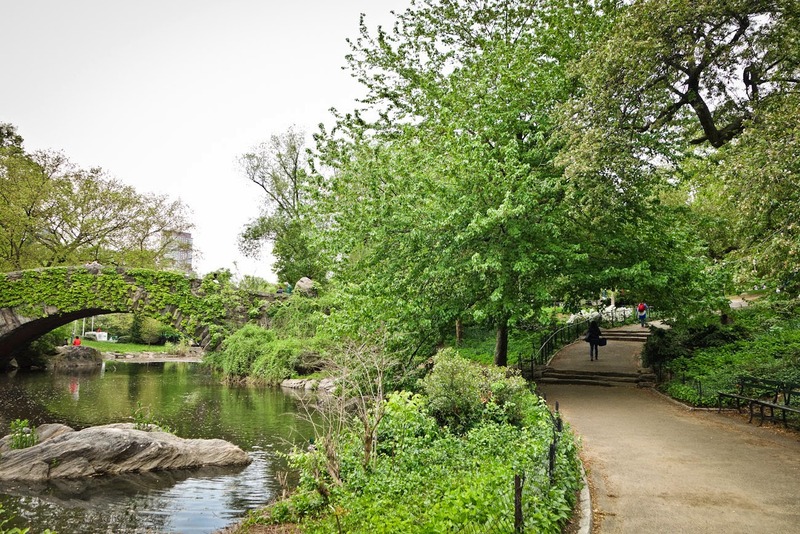 Strolling through the park--an activity for children and adults alike. The fabulous Diane Von Furstenberg! Because New York City is such an international hub of information, it only makes sense that there are constantly hundreds of public talks and lectures to attend. Whether you are interested in the environment, politics, art or history, one can find a limitless of free (or low cost) events to choose from. My sister who is receiving her Masters at Parsons the New School of Design and who is currently an employee at Alexander Wang (discount!?!? ), tries to attend as many public talks about fashion as possible. Parsons the New School of Design offers free weekly public talks by some of the most innovative and cutting edge designers in the world. "Shes got legs...and she knows how to use them"! 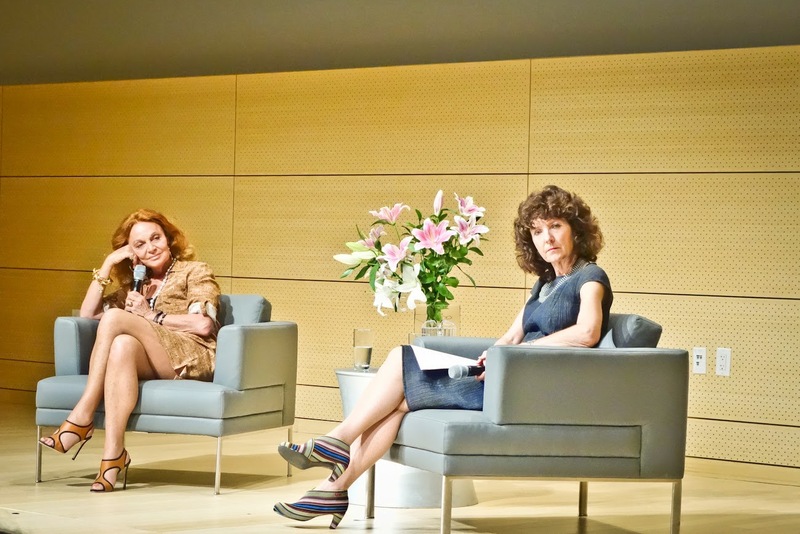 While I was in town I was able to attend a free talk between celebrated fashion designer Diane Von Furstenberg (and chair of Council of Fashion Designer of America) and a Parsons professor Hazel Clark (Research Chair of Fashion at Parson) entitled “It’s a wrap”. The conversation discussed the 40 year history of the wrap dress and its influence on the fashion world as well as the way American fashion design has changed since 1974. Although not a major fashionista myself, I enjoyed the talk whole heartedly and became an instant fan of the honest, hilarious, genuine, glamorous and straight-shooter, Diane Von Furstenberg. 4) Spend a night at the theater...Broadway! The theater district sits between the 41st and 53rd Street and between the Sixth and Ninth Avenues. The district comprises more than 40 theaters and numerous other venues beyond the actual street of Broadway. 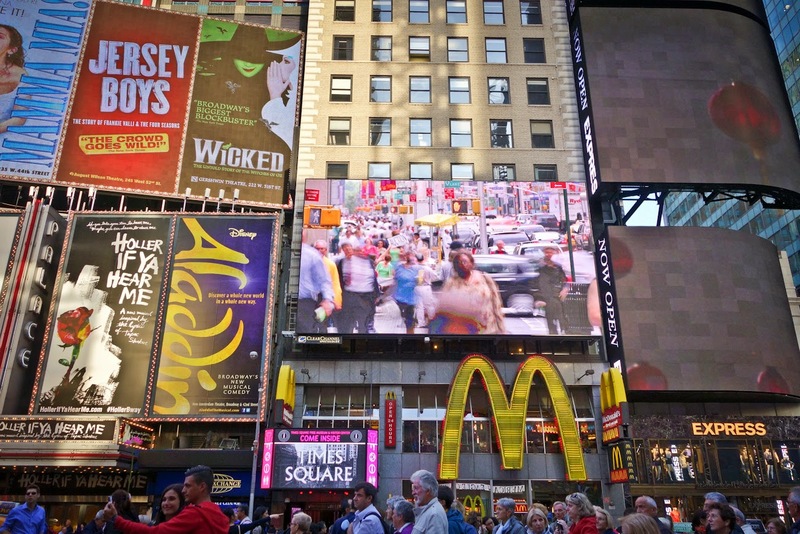 Today the Broadway Theater District is a popular tourist attraction in New York City. 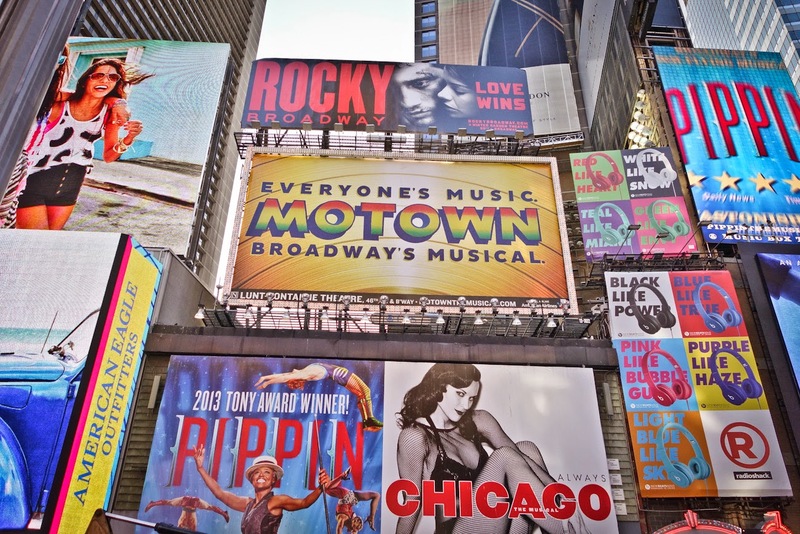 According to The Broadway League, Broadway shows sold over $1.193 billion worth of tickets in calendar year 2013. To be perfectly honest, there are a million other things I would rather do with my time than see a bunch of actors sing and prance their way through a story, but....this was before I saw Wicked. Not a fan of musicals I reluctantly agreed to see a Broadway show (when in Rome right?). 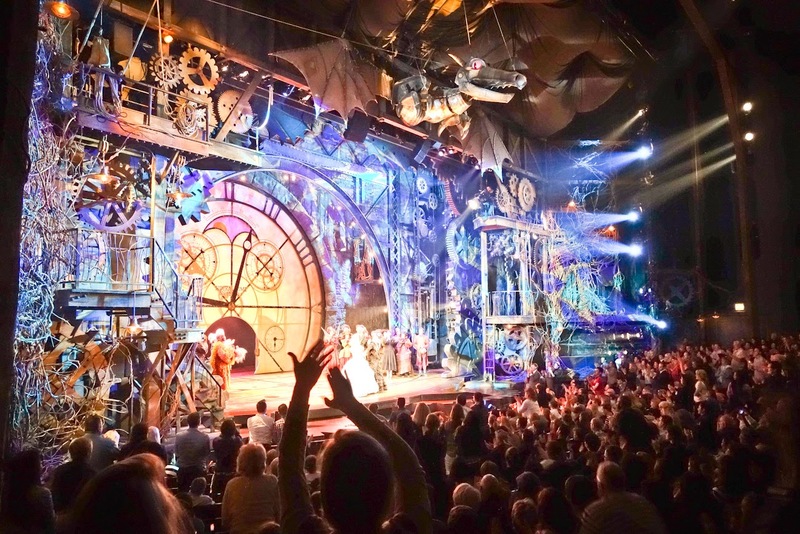 To my great surprise, from the moment the first act started and until the last note sung I was spellbound! Three hours of delightful amusement! I literally had a grin on my face the entire show and was thoroughly entertained and thrilled by the spectacle before me. The incredible singing, the acting, the raw talent and the special effects! Not to mention the spin on a classic story I have known as a child--the experience completely blew me away! 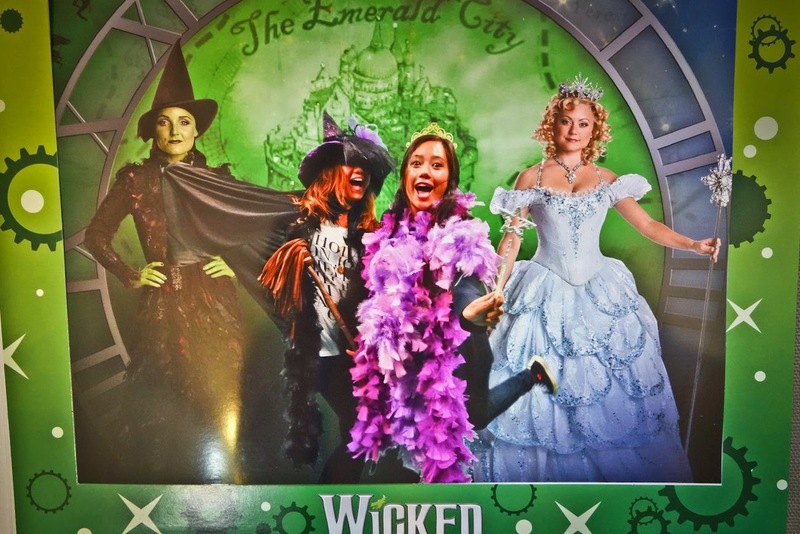 I was so excited after the show I even paid $35.00 to dress up in "Wicked" paraphernalia in front of a green screen of the "Emerald City". Wow Broadway...you got me good...and I love it! Can't wait for my next Broadway show. Getting into the spirit of Broadway! Oh dear! Most beautiful terminal that I have ever seen! Grand Central Terminal (GCT) is a railroad terminal at 42nd Street and Park Avenue in Midtown Manhattan in New York City. 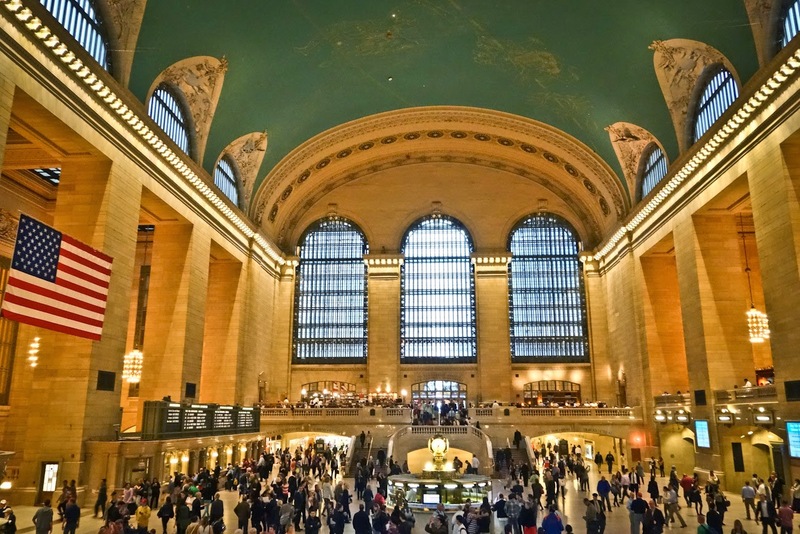 The first was Grand Central Depot, built by railroad tycoon Cornelius Vanderbilt and opened in 1871, which served as a hub for a number of railroad lines entering Manhattan. The railroads quickly outgrew the Depot, and in 1899 it was demolished and replaced with a far larger building, six stories high, which was named Grand Central Station. It wasn't until 1903 that construction began on the current building, a project that took 10 years to complete. 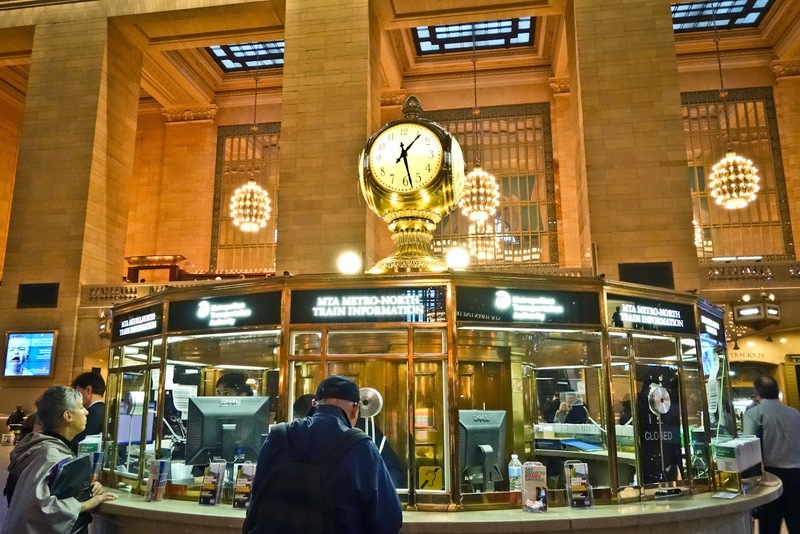 Outside the station, the 13-foot (4 m) clock in front of the Grand Central facade facing 42nd Street contains the world's largest example of Tiffany glass. It is surrounded by sculptures Minerva, Hercules, and Mercury. The sculptures were designed by French sculptor Jules-Felix Coutan and carved by the John Donnelly Company. The massive celestial ceiling that adorns the main concourse is depicted backwards. The mistake went unnoticed until a commuter—and amateur astronomer—pointed it out. The true reason for the mistake has never been uncovered, and theories vary.The original ceiling, conceived in 1912 by Warren with his friend, French portrait artist Paul César Helleu, was eventually replaced in the late 1930s to correct falling plaster. 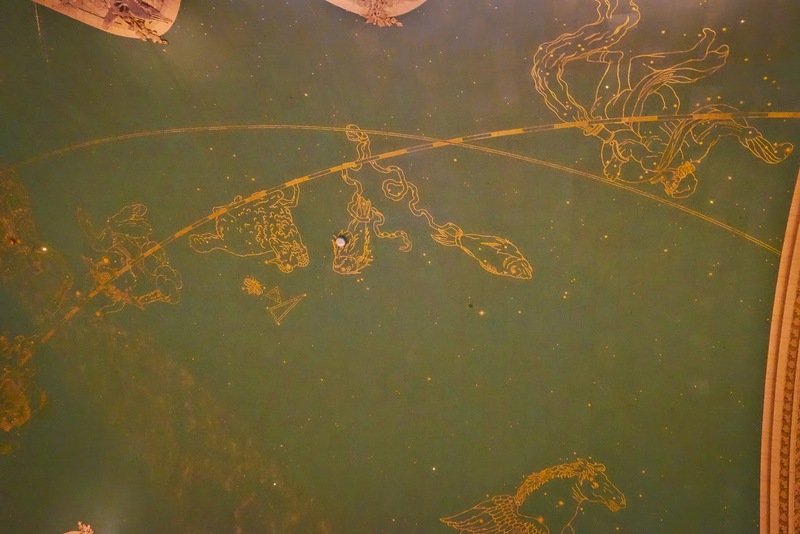 Flaw or not, the ceiling still provides a cosmic wonder for all to view! Highlighting monumental spaces and carefully crafted detail, Grand Central Terminal has is considered to be one of the most beautiful train terminals in the world. In 2011, travel magazine Travel + Leisure rated it the sixth-most-visited tourist attraction for its roughly 21.6 million annual visitors. Even if you are not trying to get from point A to point B, there are many other things to do in the station. There is a food market and shopping (they even have an Apple store). There are also several eating options in the Dining Concourse, below the Main Concourse and connected to it by numerous stairs, ramps, and escalators, provides access to the lower-level tracks (including the Oyster Bar, yum yum).